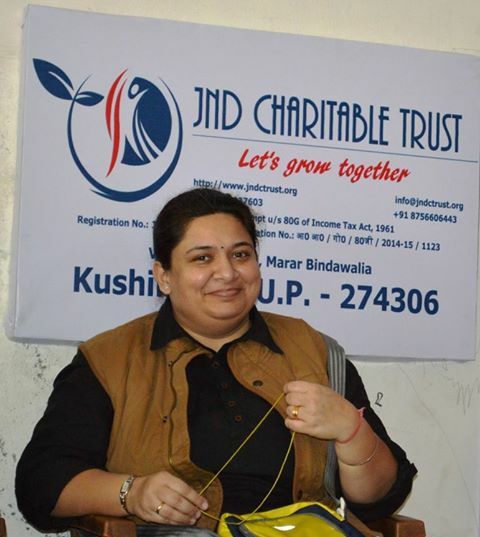 Where there is a will, there is a way... JND Charitable Trust decided to generate some funds for the underprivileged so that their Diwali becomes even brighter. 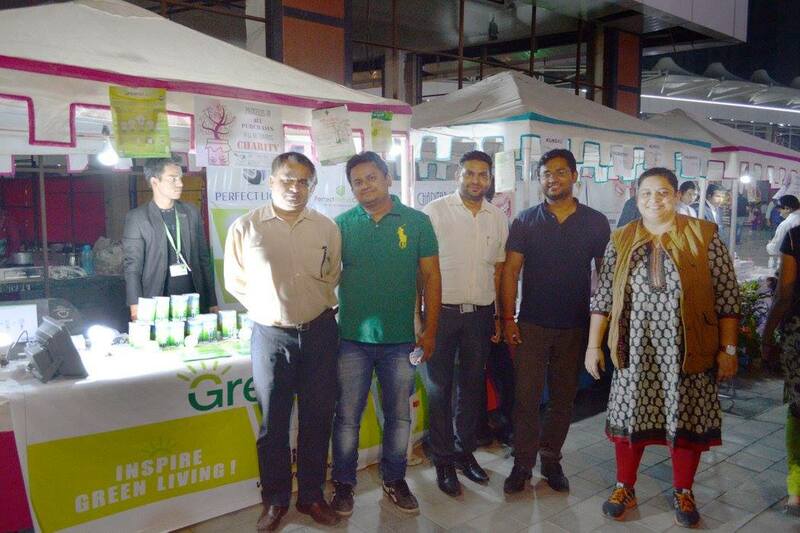 Helping us in this endeavour between November 6 and 8, 2015 were three companies — GreenoLex, Perfect Herbal Care and Group Pharmaceuticals Limited. 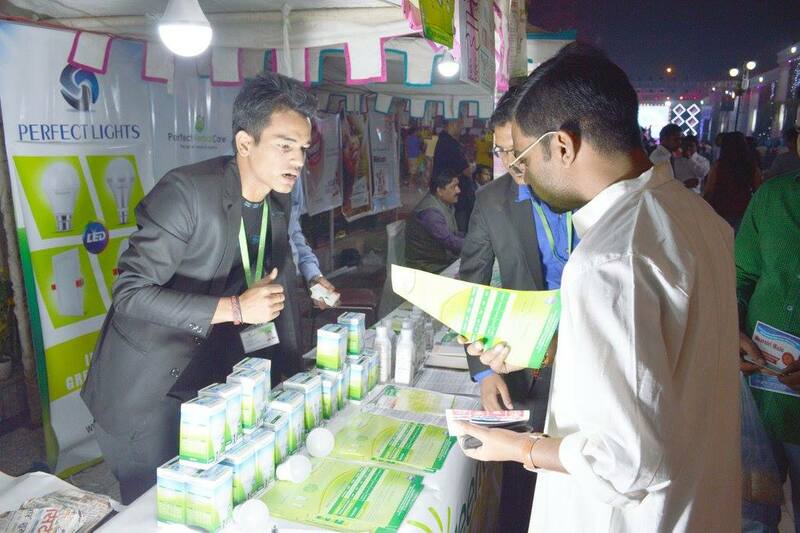 It’s all about making an effort to educate the masses. 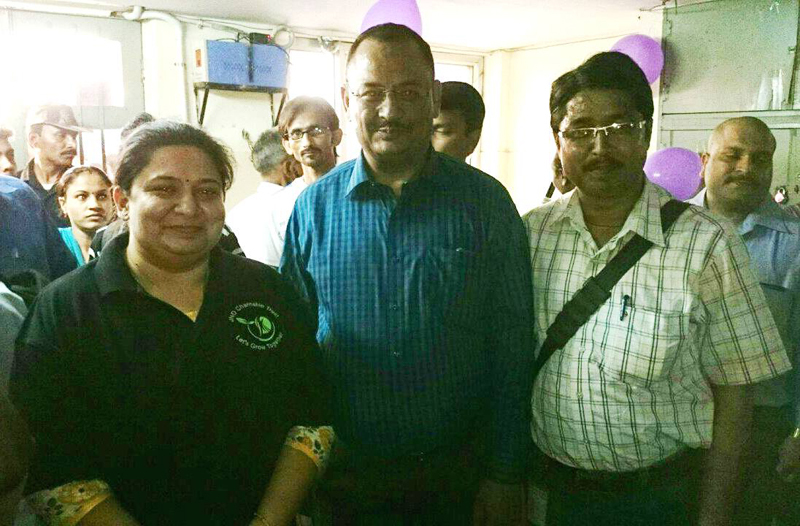 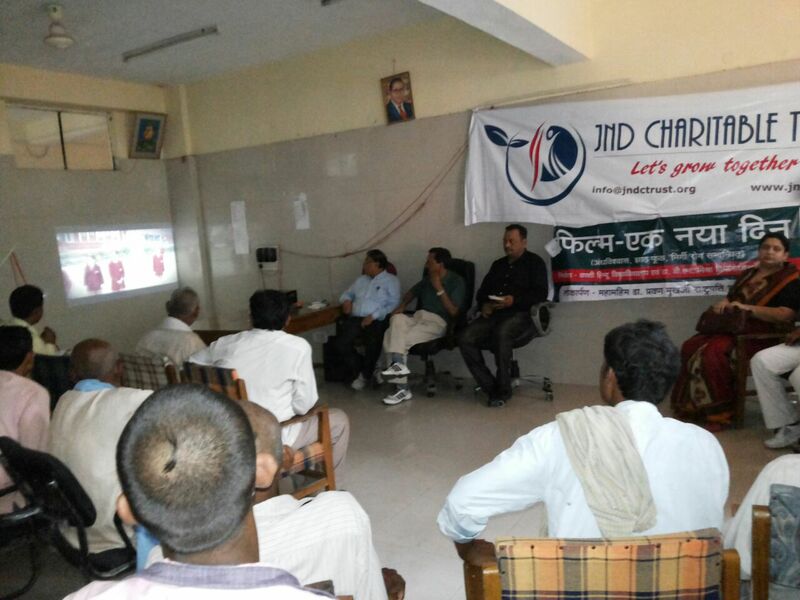 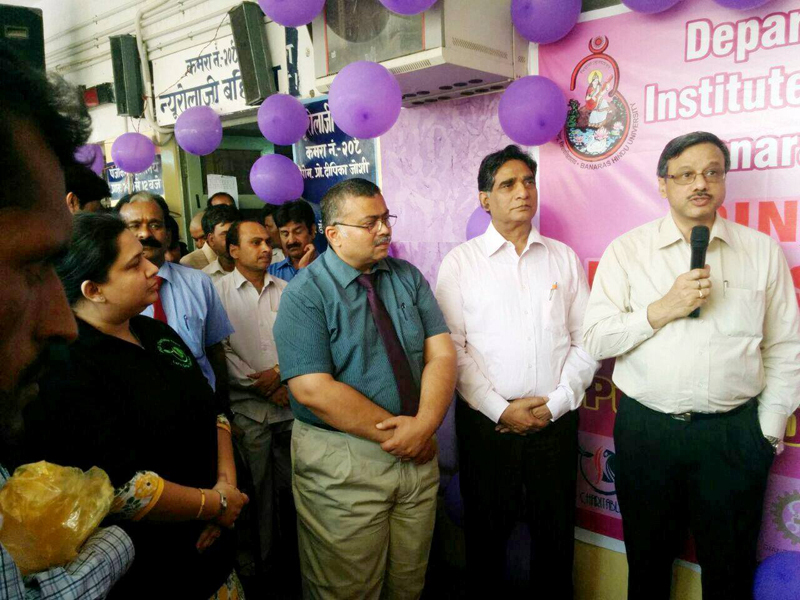 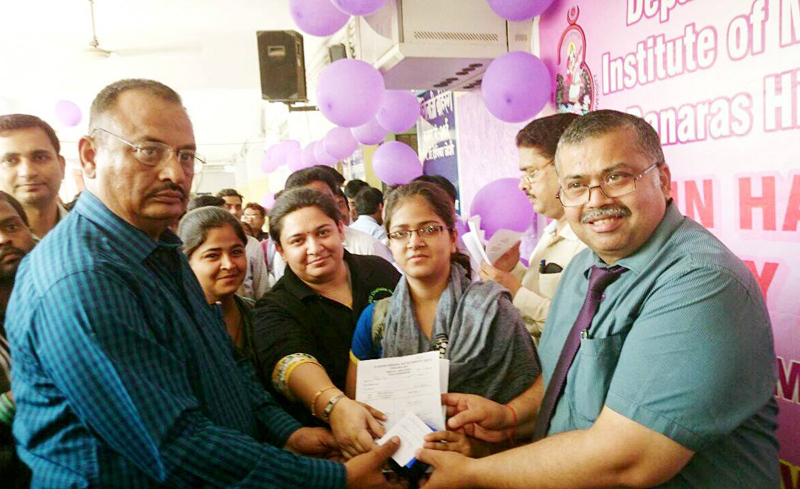 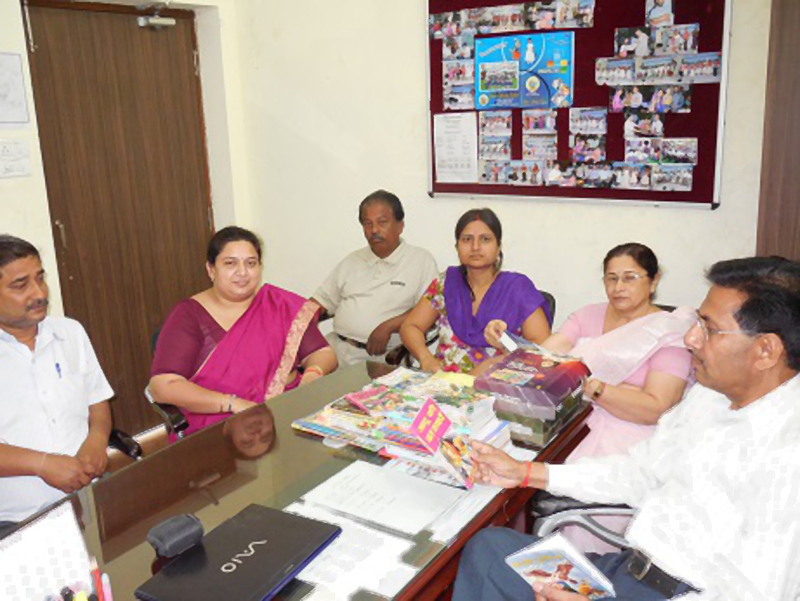 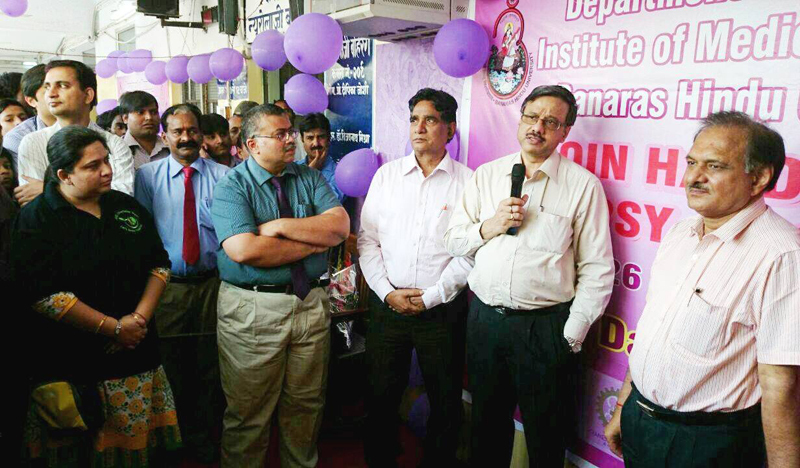 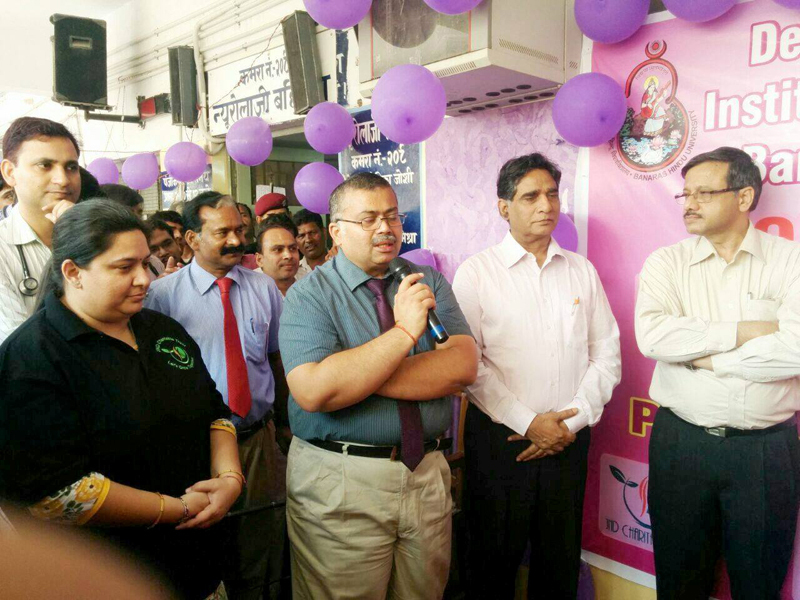 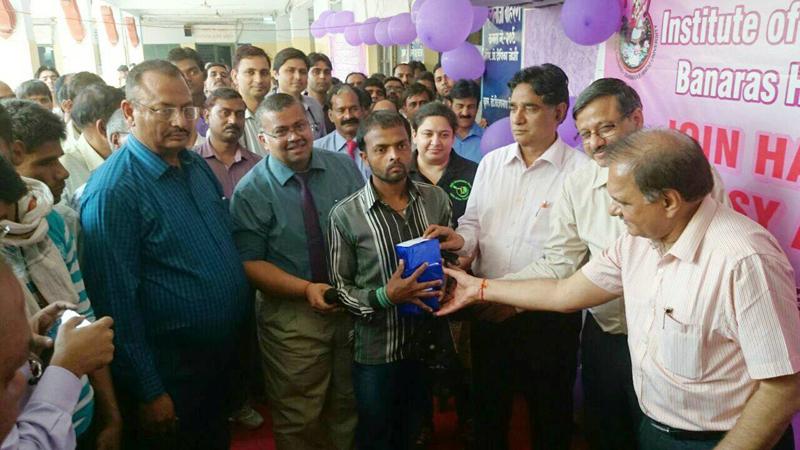 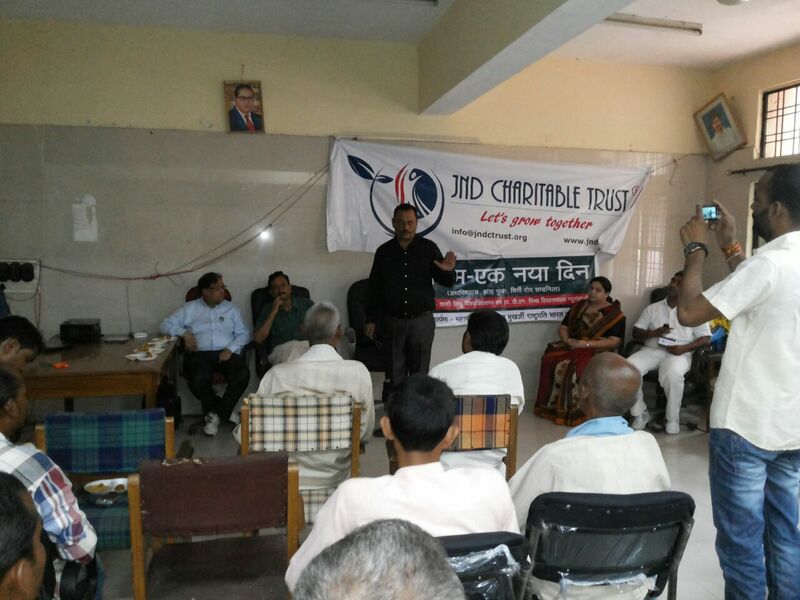 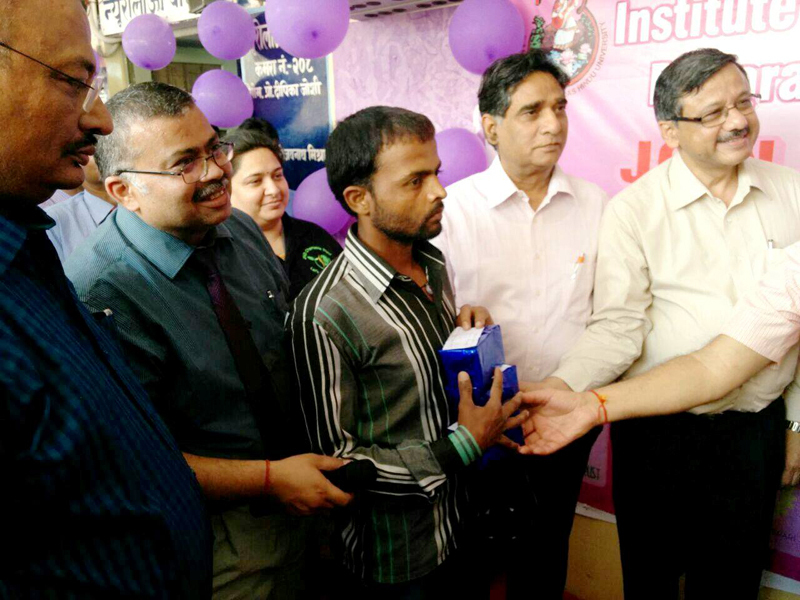 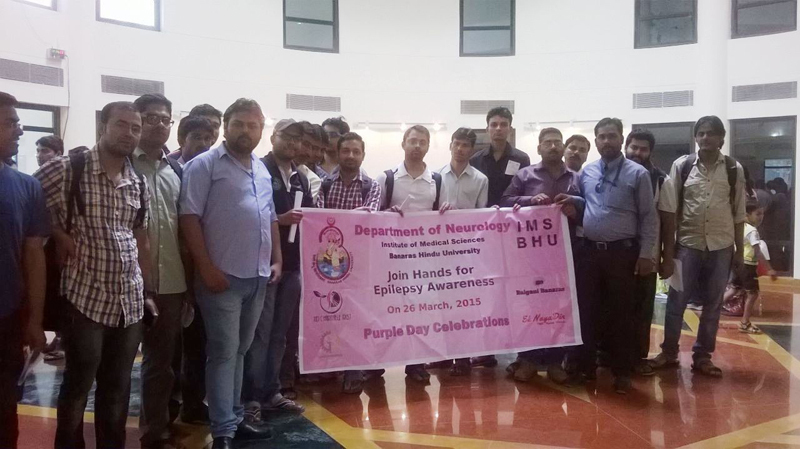 An epilepsy awareness campaign was held by social workers in Kanpur in association with JND Charitable Trust on March 26, 2015 — Purple Day celebrations. 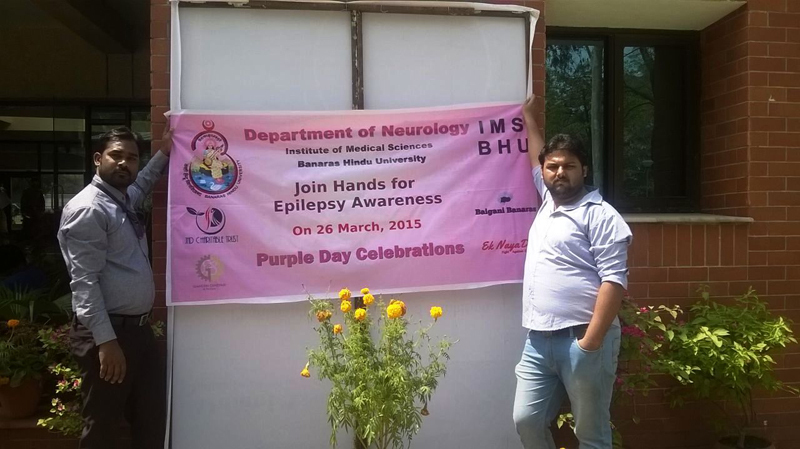 Myths associated with the ailment need to be busted so that epilepsy patients can get timely care and get treated with medicines as well as surgery in the advanced stages. 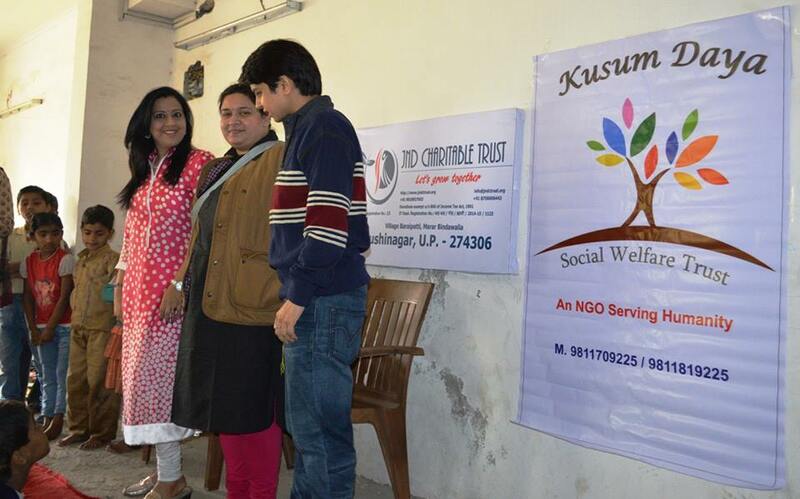 A special thanks goes out to Lokesh Shukla, Shashikant Singh, Rahul Shukla, Shruti Tiwari and Renu Shukla in making the campaign a success in Kanpur. 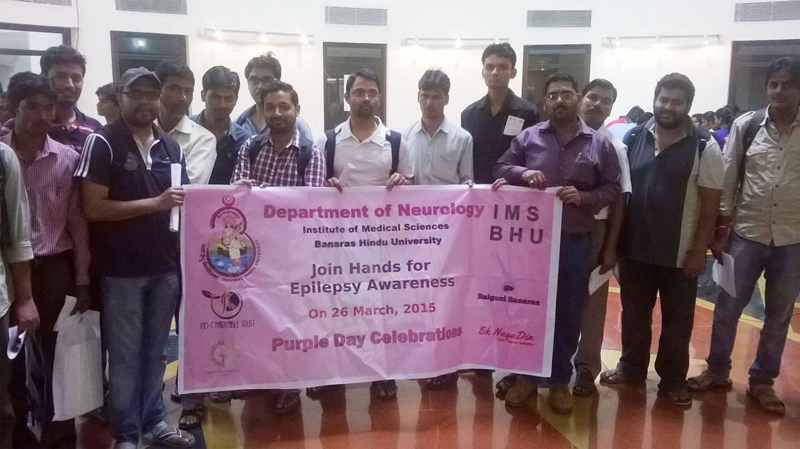 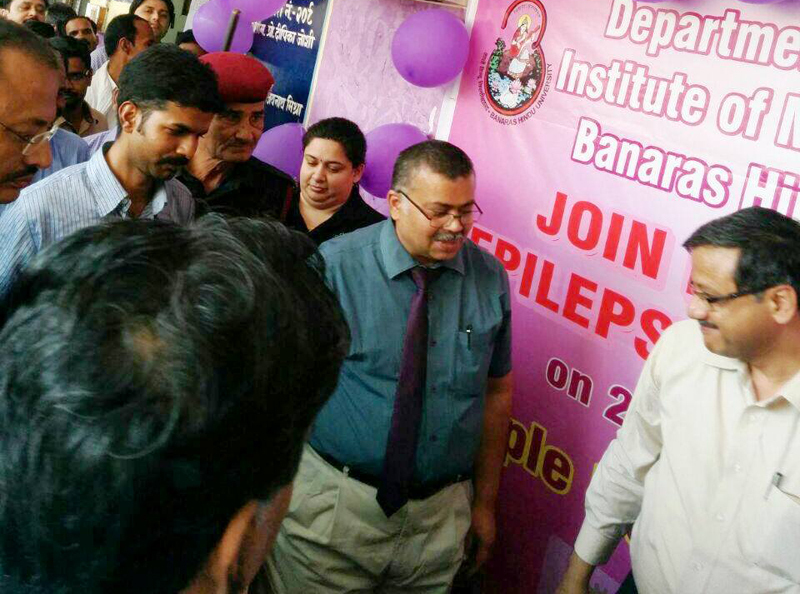 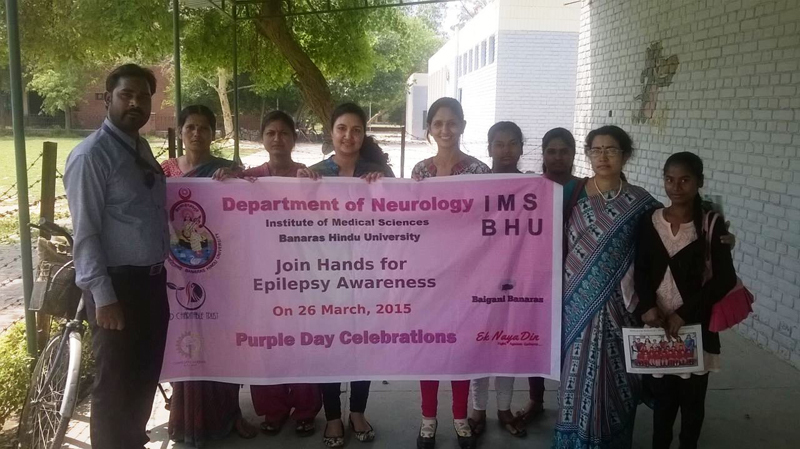 JND Charitable Trust Director Divya Dwivedi actively participated in the epilepsy awareness programme at Banaras Hindu University on March 26, 2015 — Purple Day. 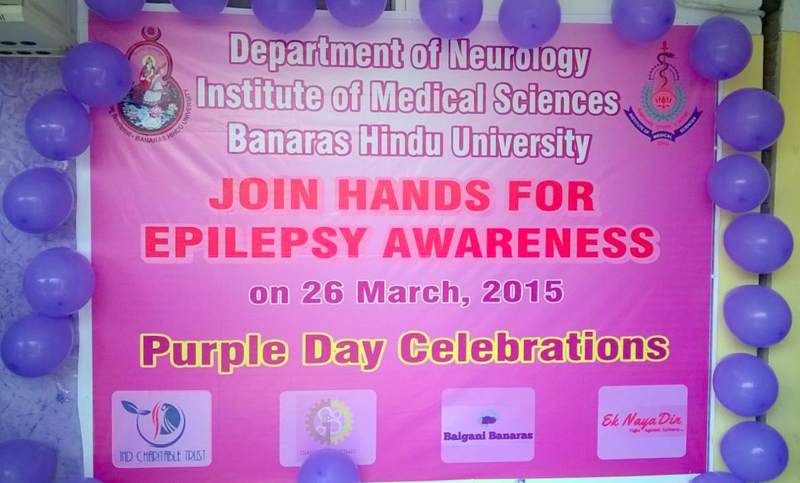 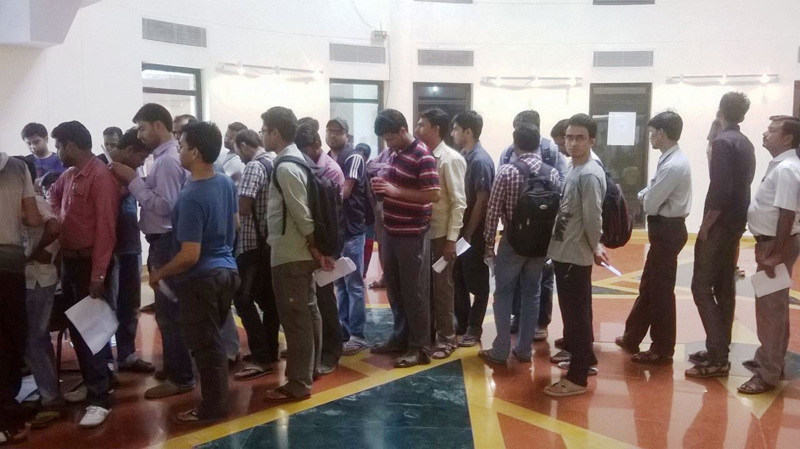 The programme was organized by Department of Neurology, Institute of Medical Sciences, BHU. 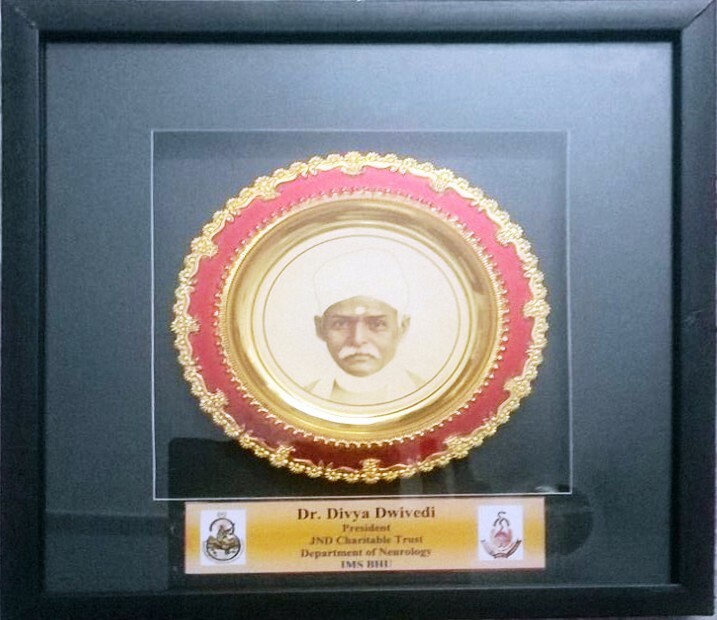 HOD of neurology department, Dr VN Mishra, felicitated Divya Dwivedi and presented her with a plaque with BHU founder Mahamana Madan Mohan Malaviya’s picture etched into the memento. 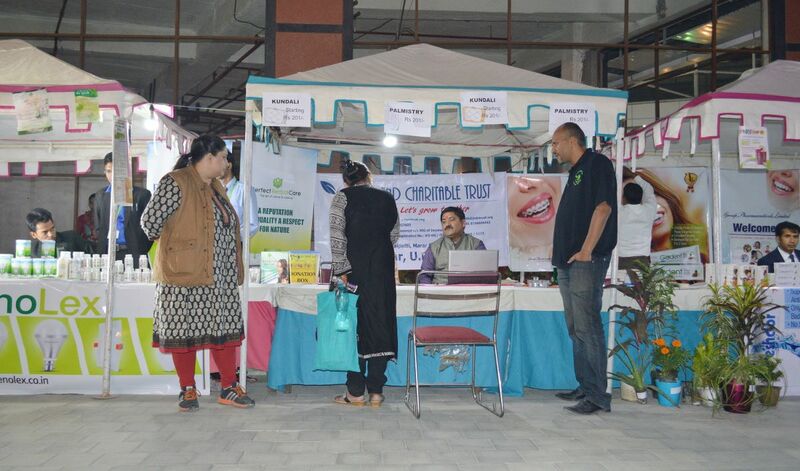 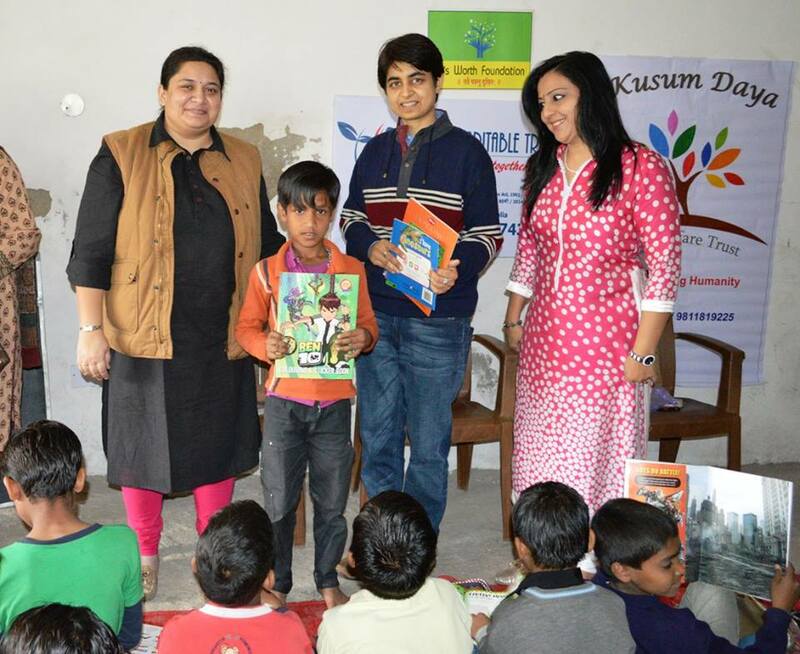 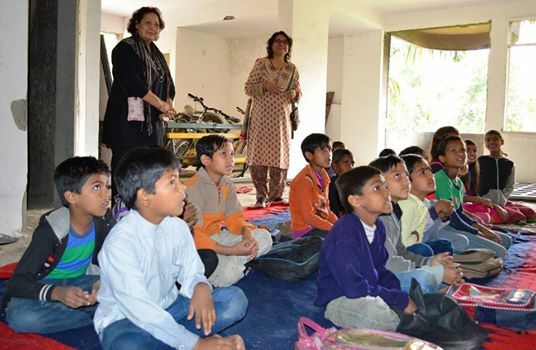 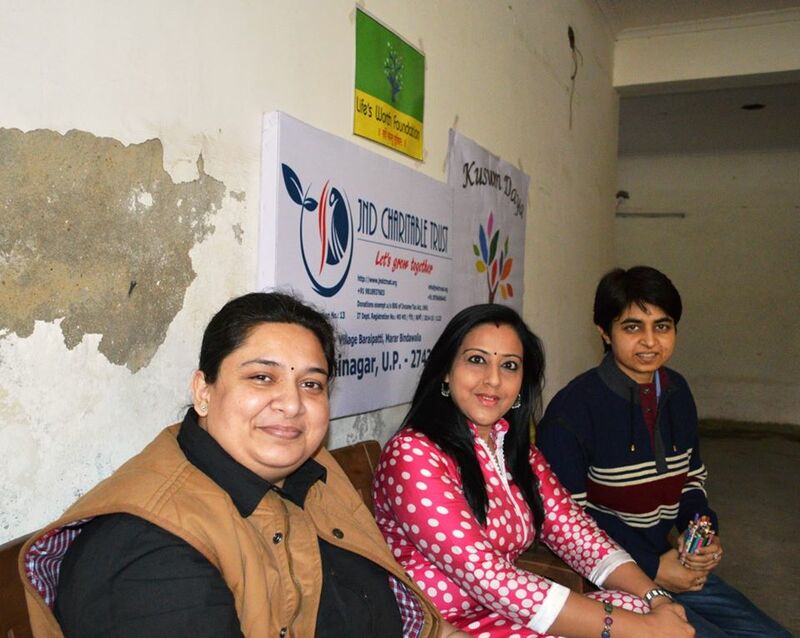 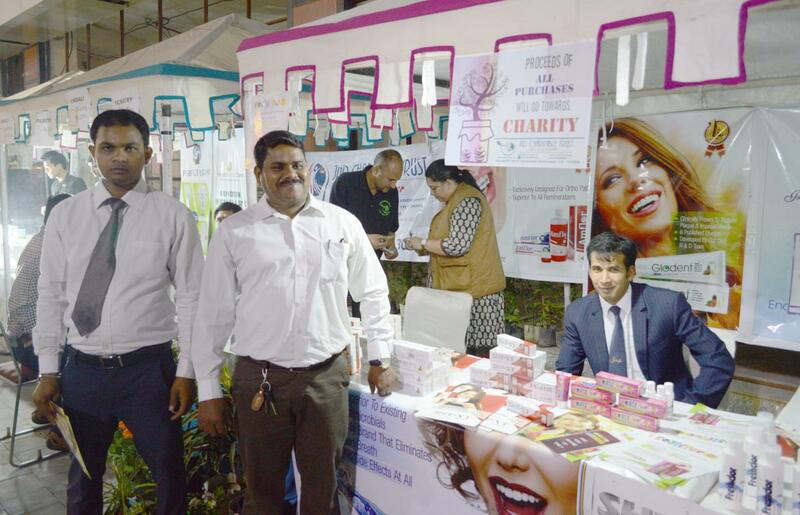 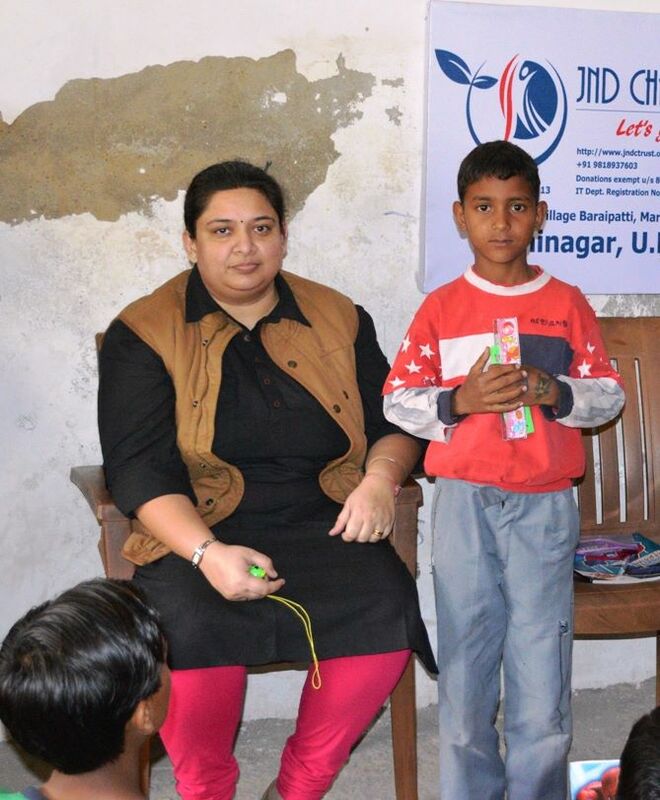 Fun, frolic, dance, songs, games, poetry, and many more things were on offer at Kaushambi, Ghaziabad where JND Charitable Trust got together with two NGOs to give a boost to the education of underprivileged children on March 2, 2015. 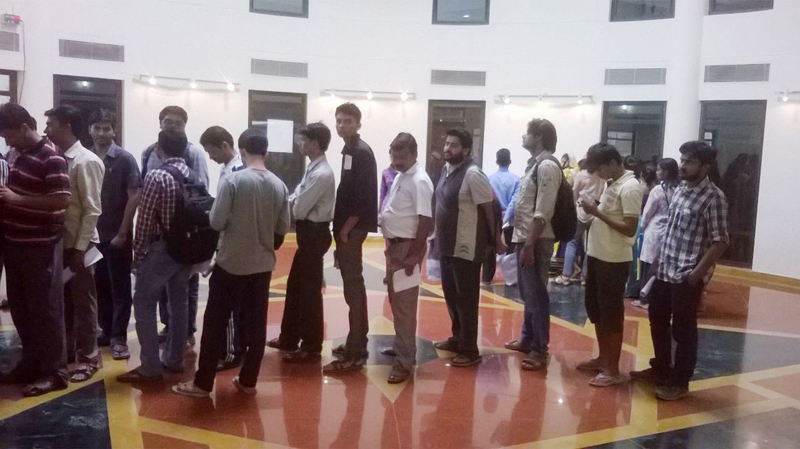 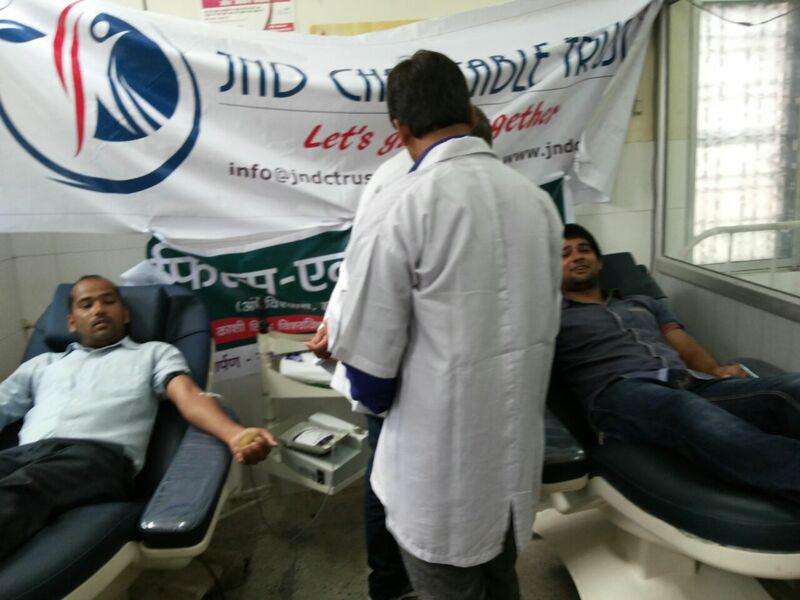 On September 29, 2014, JND Charitable Trust got together with volunteers and held a Blood Donation Camp at the District Hospital in Kushinagar. 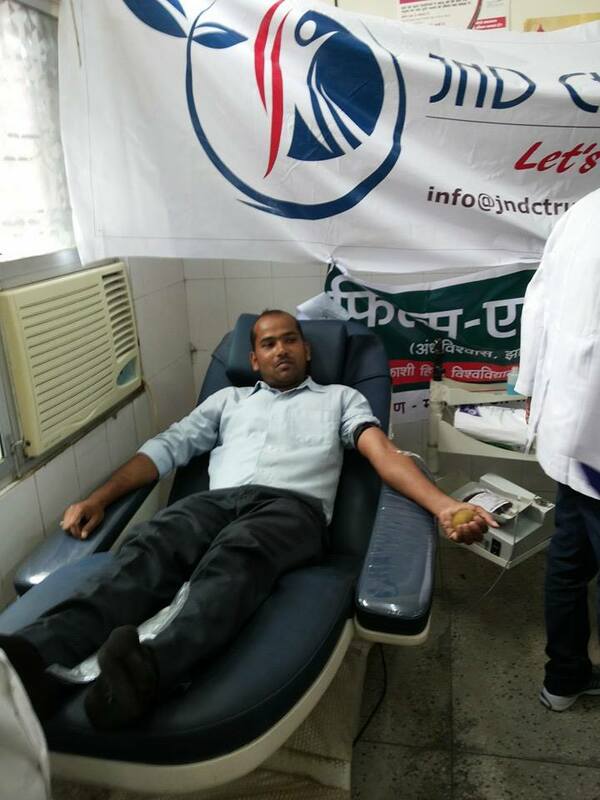 Many blood donors came to give the life saving fluid, After all, it isn’t every day that people can do something to save someone’s life. 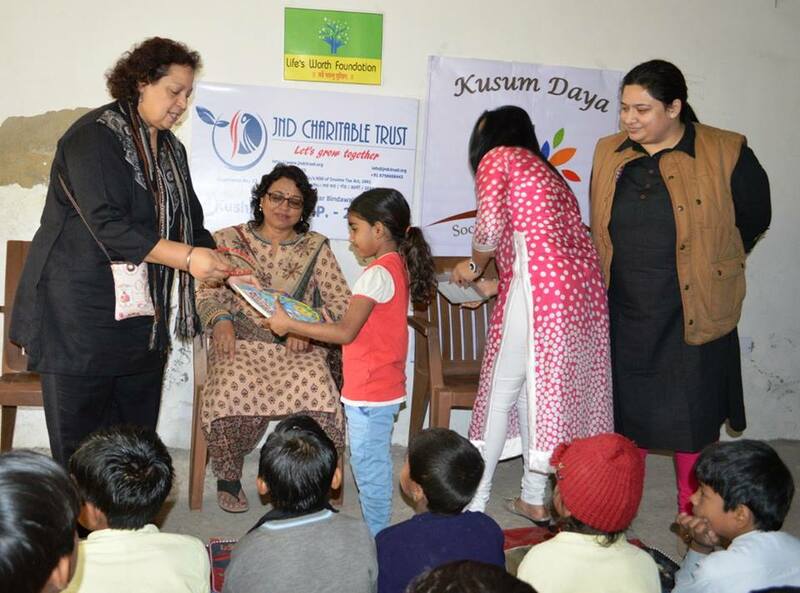 On May 2, 2014 — Akhshay Tritiya — JND Charitable Trust distributed water bottles, pencil boxes, notebooks and diaries to over 500 underprivileged children under an Education Awareness Drive. 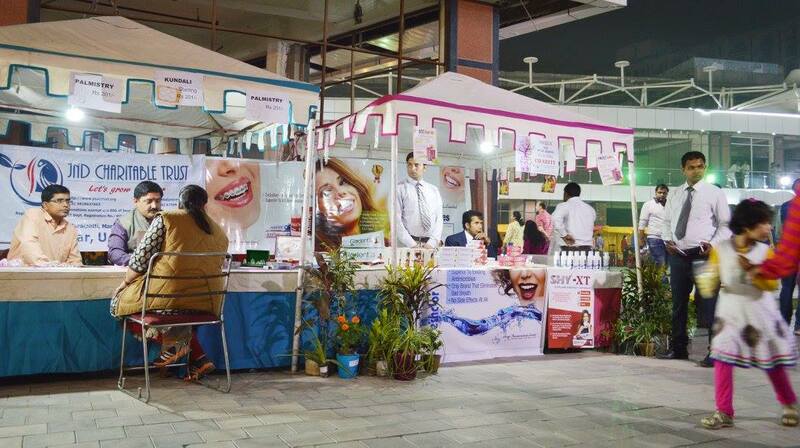 The endeavour was taken with support from Gianesin, Canepari and Partners, a company which is a Specialist for SMEs. 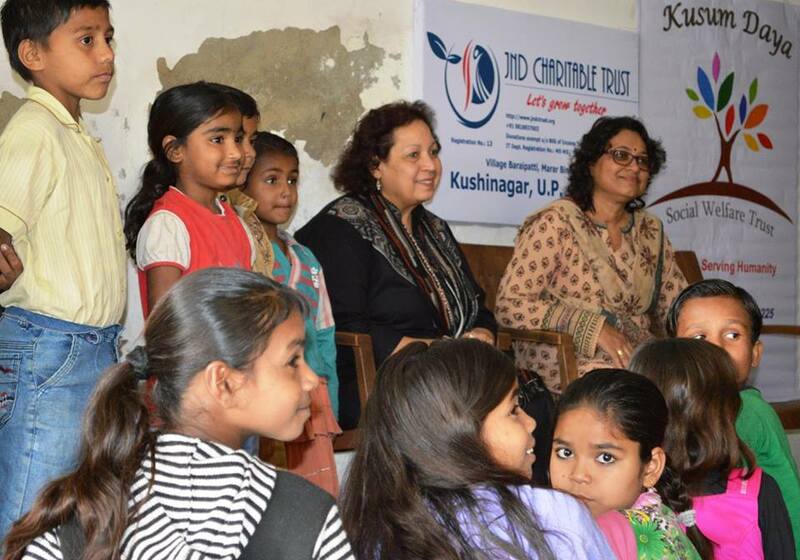 Children studying in Gyan's Global School in Gorakhpur had a surprise in store for them on May 5, 2014, as their library was being started with the help of JND Charitable Trust. 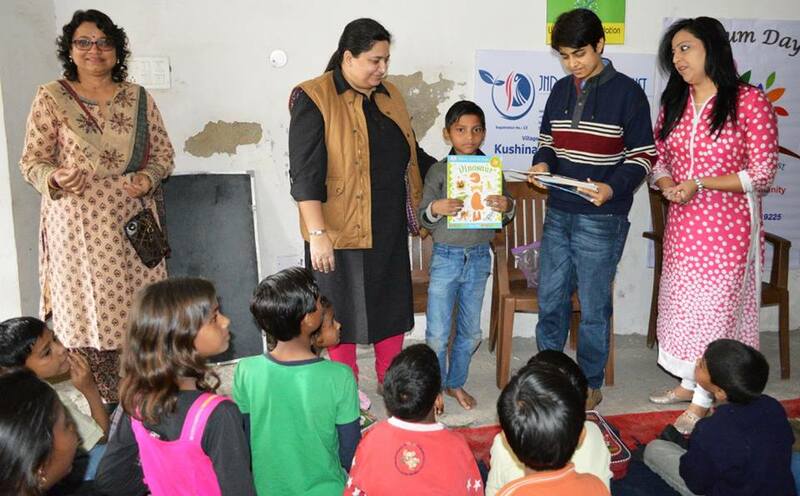 This was the first set of books that has come to their library so that children could be enriched with knowledge.